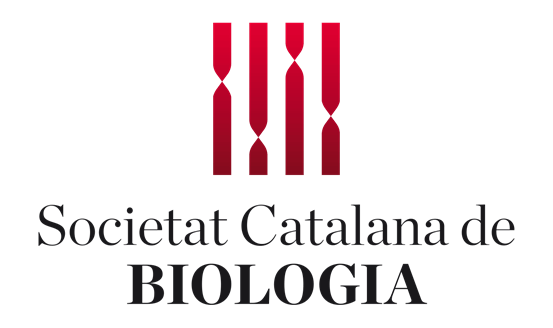 Labclinics was established in Barcelona in 1974 with the aim of coordinating the marketing and distribution of equipment and laboratory equipment for research and clinical diagnostics in Spain and Portugal. 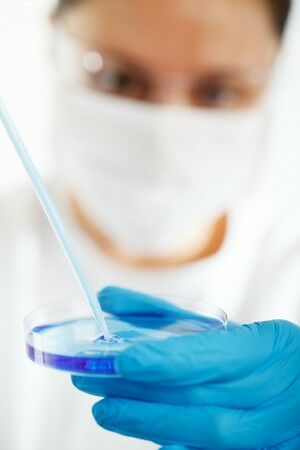 Our commitment is to provide the best service to the scientific community and biotechnology industry in the peninsula thanks to our sales team, after sales service and our wide range of products, which allows us to supply multiple areas and disciplines of biomedical research and biotechnology production. Without losing sight of the current socio-economic context, we work to keep abreast of developments and future trends in research by participating in conferences, workshops and other events. This allows us to innovate and respond to developments that require researchers. We have a highly qualified technical team to assist in the design and implementation of its experiment.